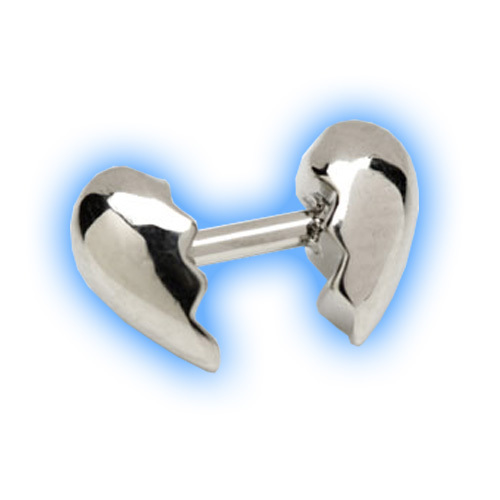 This is a cute Heart themed barbell ideal for upper ear or helix piercings, it is 1.2mm (16 gauge) in thickness with an internal measurement of 5mm. The ends are made out of Cast Steel and 1 is fixed, the other is removable. 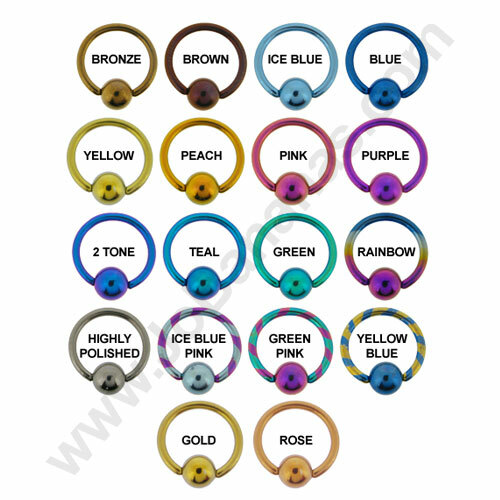 The overall size of this jewellery is 5mm x 10mm. "Great products and quick delivery!!!!" 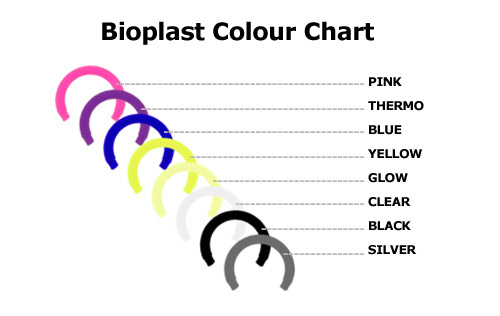 "As usual shopping experience very straightforward easy to use . Delivered on time"
"Very impressed with how quick we received our item thank you"
"Really easy to navigate and find what I wanted. Nice speedy delivery too, really satisfied and will be back for more!" "I just wanted to say thank you very much. 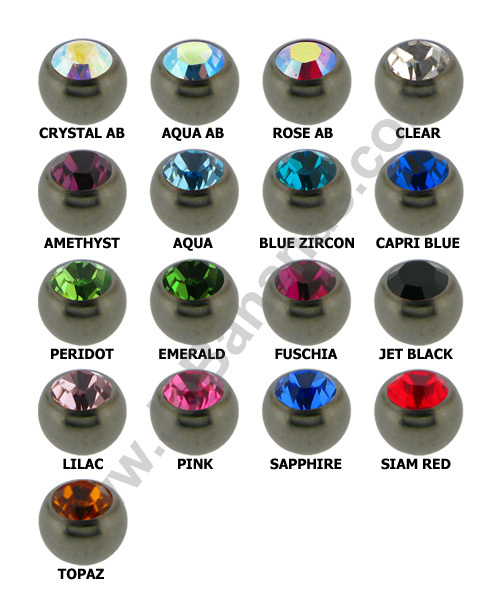 I recently ordered the belly piercing disc thing life safer! I wish I knew about this before. Easy to..."